WHO STANDS FOR DEPLOYED MILITARY HEROES S.E.C. 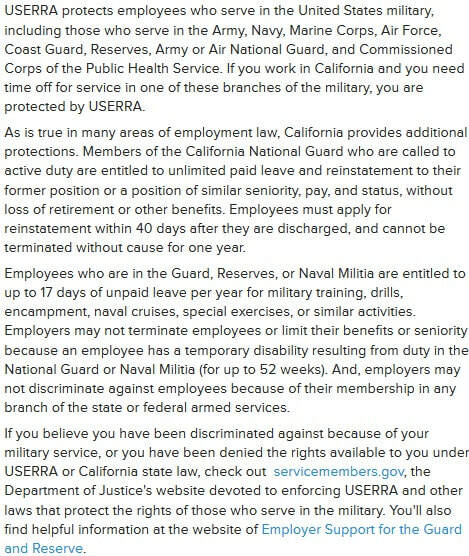 FAILURE IS BANKRUPTING WHILE DEPLOYED? JUNE 1st AMERICAN DEPLOYED MILITARY HERO HARVEY KLYCE PROMOTES TO COMMANDER . 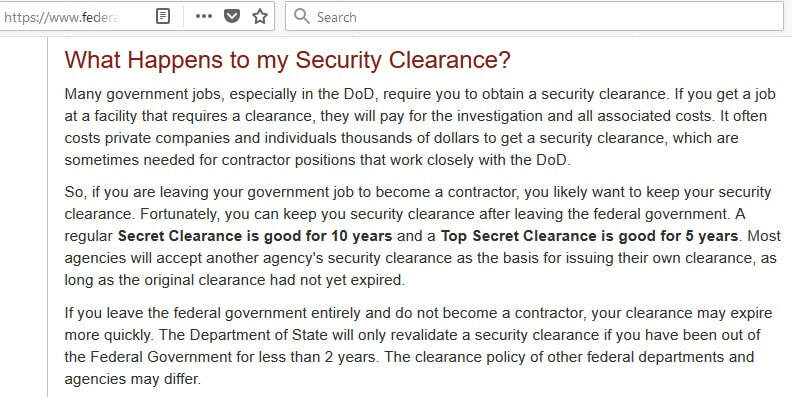 UNTIL THEN WHAT YOU SEE IS WHAT YOU GET THE FACE OF A DEPLOYED SOLDIER FIGHTING FOR DUE PROCESS AGAINST A CON CARTEL SKIRTING SECURITIES LAWS SINCE 1933, LAWS YOU & I ARE BOUND, PROTECTED BY ORCHESTRATED 'SAFE HARBORS' TO REMOVE FROM DEPARTMENT OF LABOR & DEPARTMENT OF JUSTICE WHO HAVE OVERSIGHT OF 'EMPLOYEES.' HARVEY HAS AN EMPLOYMENT CONTRACT . HARVEY GETS A W2 FROM HIS FORMER EMPLOYER MORGAN STANLEY . FINRA KNEW TO TURN HARVEY AWAY FROM FINRA FINANCIAL INDUSTRY REGULATORY AUTHORITY THAT HAS NO OVERSIGHT OF INVESTMENT ADVISORS . HARVEY IS AN INVESTMENT ADVISOR FINRA ORCHESTRATED WITH A SHELL GAME TO 'EXPLAIN' TAKING HARVEY AWAY FROM COURTS, JAMS OR AAA IN TO FINRAs CLOSED DOOR 'NO PUBLIC RECORD' HEARING FORUM CONGRESS ORDERED IN TO LAW THAT IS ONLY FOR BROKER-DEALER DISPUTES ie MORGAN STANLEY v RBC, ONLY FOR REGULATING BROKER-DEALERS WITH NO PERMISSION FROM CONGRESS TO ENGAGE INVESTMENT ADVISORS LIKE AMERICAN HERO KLYCE OR INVESTMENT CLIENTS LIKE THE VICTIMS OF THE MADOFFS, THE DRAKES, THE HOODOO IAs . FINRA (NASD) IS THE ONLY SELF REGULATORY ORGANIZATION THE SEC APPROVED . CONGRESS TOLD THE SEC TO APPROVE MANY . FINRA STATES ON ITS WEBSITE INVESTMENT ADVISORS & INVESTMENT CLIENT COMPLAINTS GO TO COURT OR DRS SITES LIKE JAMS OR AAA (AS WRITTEN IN INDUSTRY CONTRACT AGREEMENTS ) https://www.finra.org/arbitration-and-mediation/investment_advisers . HOW DID HARVEY END UP IN FINRA WITH OVER $1 MILLION DECIDED AGAINST HIM BY 3 ARBITRATORS FINRA TRAINED WITH RULES THAT DONT MATCH COURT OR JAM RULES ? WELL, BROKER_DEALER 501(c)(6) BUSINESS LEAGUE FINRA IS NOT A NEUTRAL FORUM . NEUTRAL MEANS SAME LEVEL PLAYING FIELD FOR BOTH SIDES . FINRA WORKS FOR THE BROKER DEALERS NOT FOR THE INVESTMENT ADVISORS OR INVESTMENT CLIENTS . 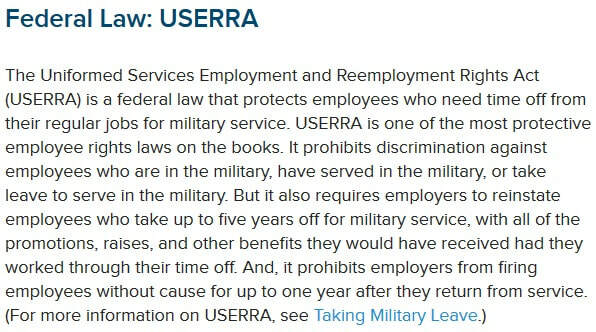 PUTTING THE FINANCIAL LIFE OF A SOLDIER WILLING TO PUT HIS LIFE ON THE LINE FOR THE BUSINESS LEAGUE CARTEL COVERING UP ITS CRIMES AWAY FROM COURTS IS NOT HOW WE TREAT OUR HEROES OR CITIZENS FINRA DECEIVES IN TO THESE FRAUD 'COURTS' BREAKING EMPLOYMENT & OTHER LAW . WHO HAS OVERSIGHT HERE? 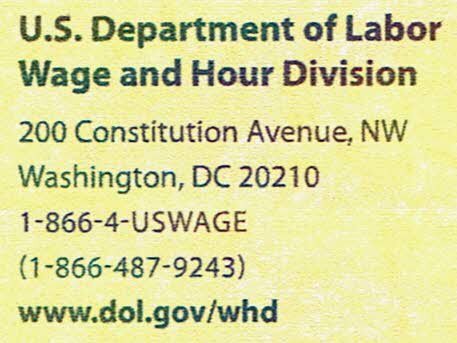 THE DEPARTMENT OF LABOR, THE DEPARTMENT OF JUSTICE & ONE WISHES WE COULD SAY THE COMMISSIONERS OF THE SECURITIES & EXCHANGE COMMISSION, BUT WE CANT SAY THAT . COMMISSIONERS NEED TO UNDERSTAND THEIR ROLES . ONE IS TRYING TO . SEC COMMISSIONER KARA STEIN THE SOLE "NO" VOTE ON THE COMMISSION PROPOSED "BEST INTEREST RULE" KARA NAILED HER 13 PERSON MILLENIAL PRESENTERS AS BEING THE SAME OLD 1000+ PAGES OF CRAP FAR OFF THE ORIGINAL TWO LINE BUTTONWOOD TREE AGREEMENT . HOW CAN COMMISSIONER STEIN DO HER ROLE IF THE SEC EMPLOYEES DO NOT KNOW THEIR ROLE, DO NOT KNOW THE INVESTMENT ADVISORs & SMALL BUSINESSES ARE MISLED IN TO FINRA FORUMS WHERE NO PUBLIC RECORD EXISTS . DAWG GONNIT, Are These Dog 'CANVASES' Fur Real & The Cutest? THANK YOU FOR YOUR SERVICE, HARVEY KLYCE !!! MISSING LINK HOW WALL STREET 'GETS AWAY' IS "JOINDER"
HARVEY KLYCE PICKED THE CAREER OF HIS CHOICE, BOTH.... SERVING THE US MILITARY & BEING A FINANCIAL ADVISOR . 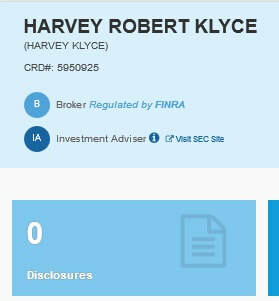 HARVEY FIGHTS FOR THE FREEDOMS & RIGHTS OF THE INDUSTRY THAT HAS HELD HARVEY& OTHER INVESTMENT ADVISORS ACCOUNTABLE TO A HIGHER STANDARD THAN THE BROKERAGES-DEALERS ARE HELD ACCOUNTABLE TO, STANDARDS THAT HAVE DIFFERED SINCE THE DAYS OF THE BUTTONWOOD TREE, WALL STREETS 2 LINE BEGINNING AGREEMENT. WHEN MORGAN STANLEYs PROMISED FAILED TO MEET UP TO WHAT HARVEY WAS TOLD, HARVEY LEFT & THAT IS WHEN HARVEY LEARNED HOW LITTLE OF THE LAWS HE PUTS HIS LIFE ON THE LINE FOR ARE UNDERSTOOD OR EMPLOYED BY THE AGENCIES RESPONSIBLE TO UPHOLD CONGRESS' LAWS HARVEY FIGHTS FOR., LIKE THE SECURITIES & EXCHANGE COMMISSION OVERSEEING HARVEYs CAREER CHOICE, THE SEC STATES IS INVESTMENT ADVISOR. S.E.C. HAS OVERSIGHT OF FINRA THAT THE S.E.C. IS SUPPOSED TO HOLD COMPLIANT TO LAWS CONGRESS WRITES, LAWS THE S.E.C. IS REPONSIBLE TO MAKE SURE ARE FOLLOWED EXACTLY. THAT IS NOT THE CASE. THE FAILURES OF CONGRESS & THE S.E.C. 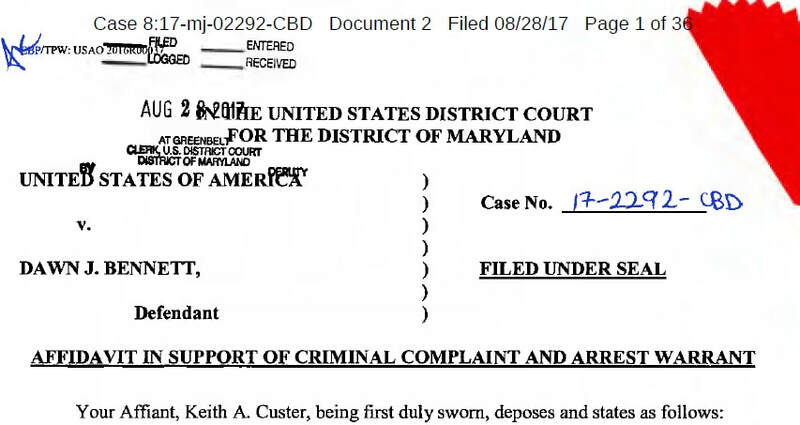 ARE FORCING A DEPLOYED SOLDIER IN TO BANKRUPTCY DEFENDING HIS CLAIM DECEPTIVELY TAKEN WAY FROM COURTS OR JAMS OR AAA BUT IN TO FINRA A FORUM NOT FOR INVESTMENT ADVISORS LIKE HARVEY . THE SEC APPROVED MOVE ALLOWING FINRA/NASD DUES PAYING MEMBERS TO 'JOINDER', the DECEPTIVE MOVE WALL STREET LAWYERS CREATED WITH FINRA/NASD APPROVED BY THE S.E.C. (many of whom are FINRA former employees) TO PULL VICTIMS AWAY FROM THE TRANSPARENCY OF THE COURTS IN TO THE OPACITY OF FINRA WHERE LAW ENFORCEMENT CANNOT SEE CRIMES & WHERE MILITARY SERVING THEIR COUNTRY CANNOT FIND JUSTICE THEY RISK THEIR LIVES FOR. THE S.E.C. 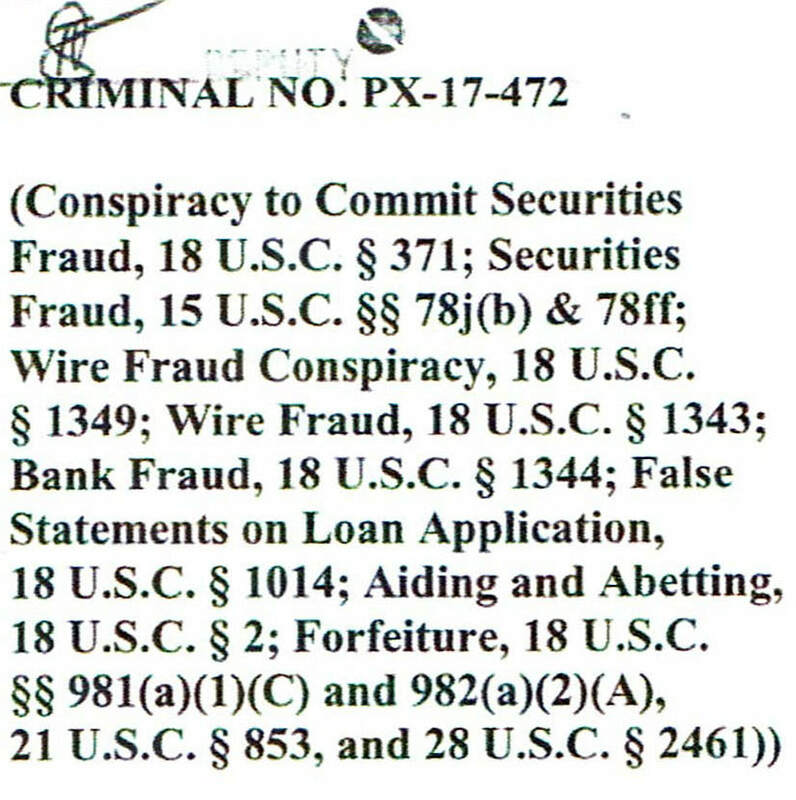 FED INCORRECT INFORMATION TO THE FBI IN THE CASE OF THE HOODOO INVESTMENT ADVISOR & OTHER CASES . PONZI SCHEMES ARE D.O.J. "WE MEET THIS EVENING, NOT IN SORROW, BUT IN GLADNESS OF HEART"